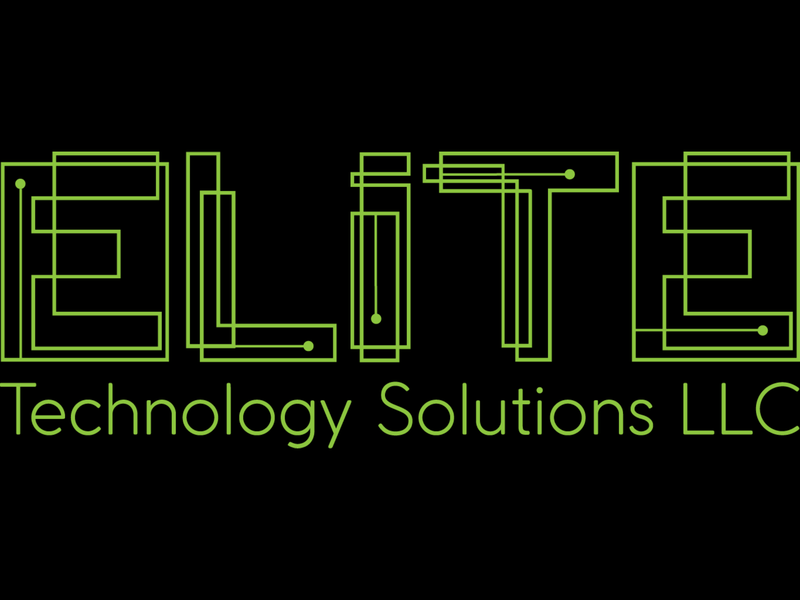 Elite Technology Solutions is here to serve you. We specialize in all things IT from server maintenance to work station setup. We love to do onsite IT support; we feel it's better to see someone face to face. However, we also offer remote IT support. We also specialize in wireless networks for businesses of all sizes as well as install wall drops for Ethernet or phone systems. We are here all hours of the day, computer problems don's sleep or take vacations!